Macadamia Nut Seed Oil, from the Australian rainforest, smoothes hair and delivers antioxidant properties. Whole Wheat-Derived Proteins moisturize and condition. Keratin and Hydrolyzed Keratin strengthen damaged hair and protect the surface of the hair shaft. 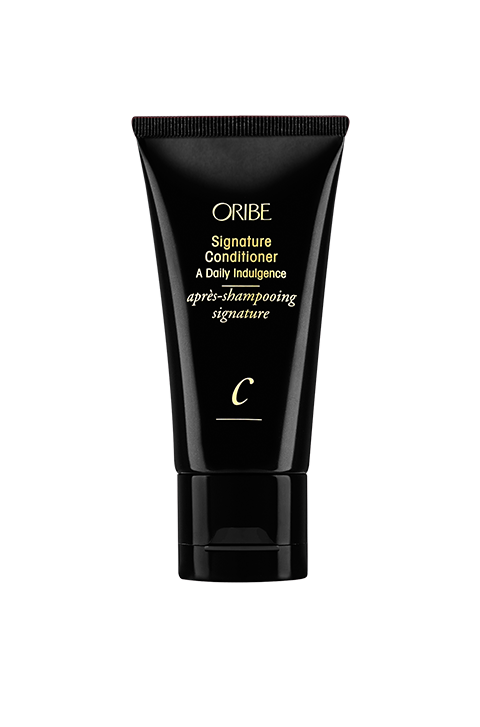 Together, they penetrate the cortex to provide antiaging benefits, maintain hair strength and prevent UV degradation.